You help advance legislation for a clean energy future. You help connect Kansans to their legislators to encourage environmental advocacy. Let's set the course for a brighter future. 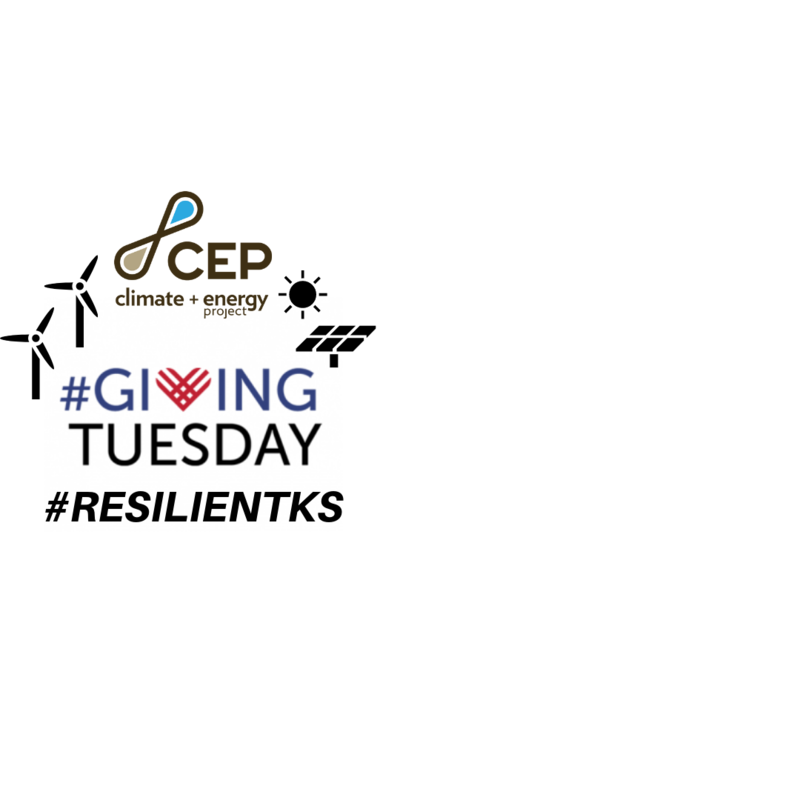 Your donation helps build a healthy and resilient Kansas - rich with renewable energy generation, secure with sound energy efficiency policies, and strong with solutions for community resilience. What's your vision of a resilient Kansas? Thanks for the good work you're doing!